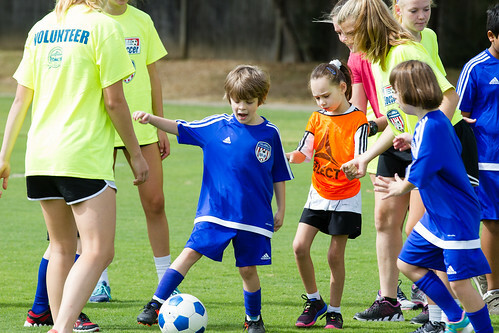 TOPSoccer Spring 2018 Registration is now OPEN! 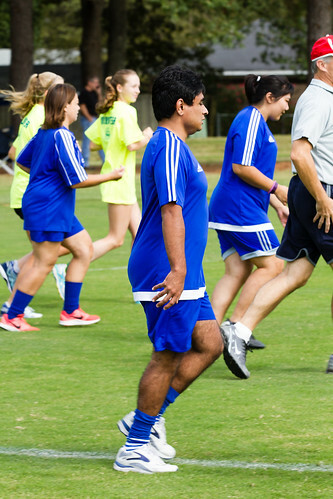 Login to your account and register! 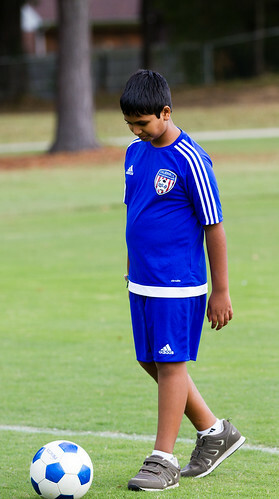 Do not have a Blue Sombrero account, go to www.colsoc.com click on REGISTER upper right corner and create an account. 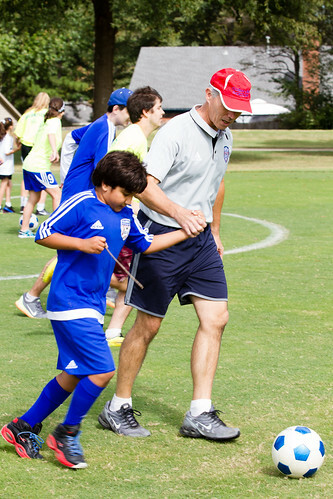 Returning players, go to www.colsoc.com click on LOGIN upper right corner for access to your Blue Sombrero account. 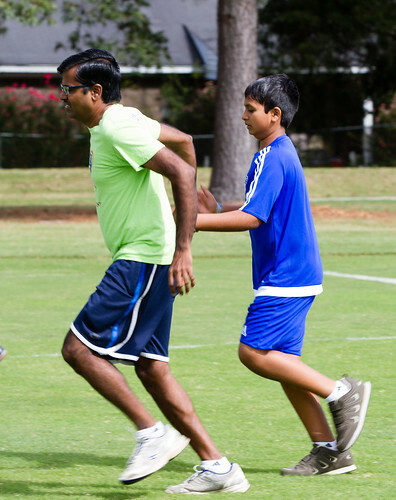 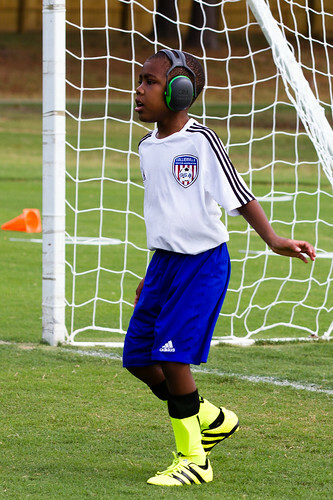 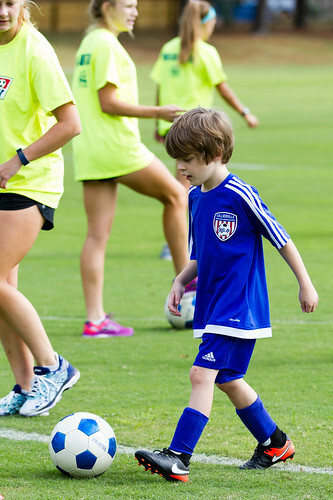 Our TOPSoccer program has been a part of Collierville Soccer Association (CSA) for over fifteen years. 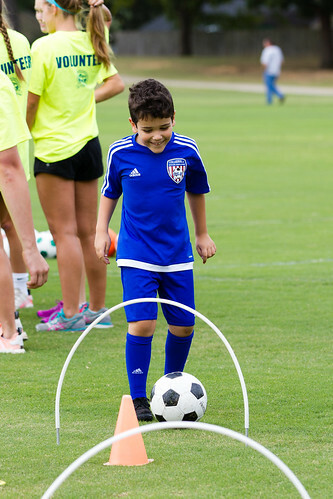 The emphasis of this program is on development, training, and providing meaningful participation rather than on competition. 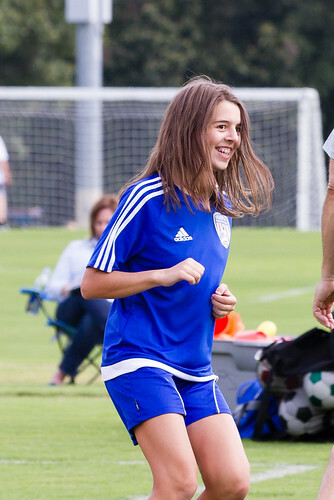 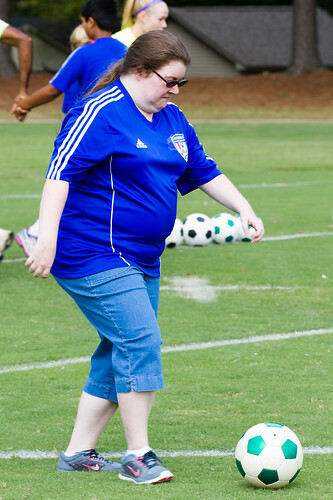 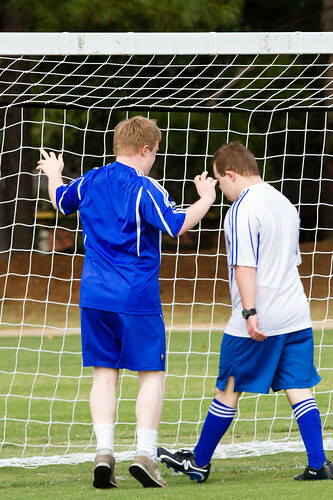 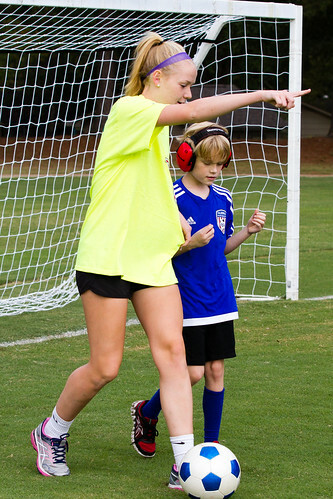 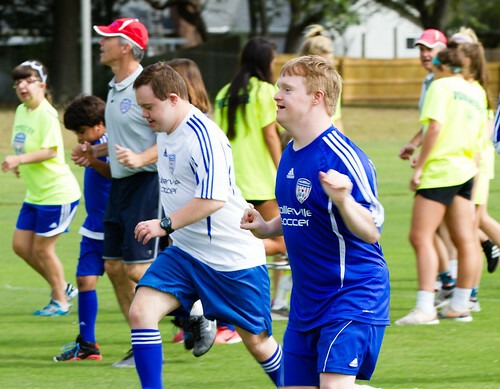 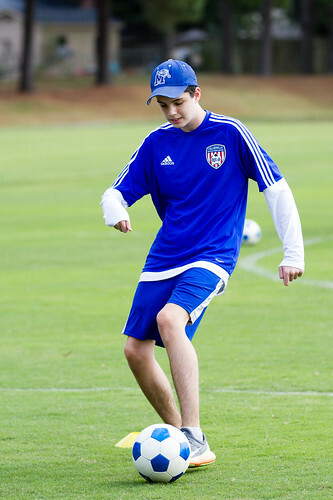 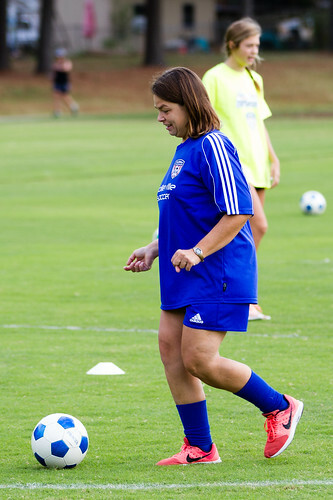 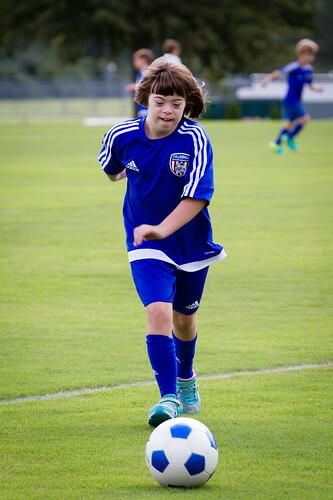 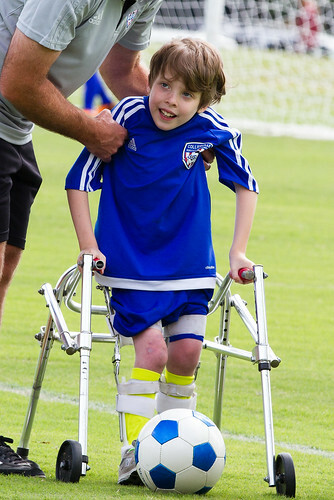 It creates an opportunity for the physical, mental and emotional growth of special needs athletes and provides a place where their families, coaches and "buddies" connect to share in the joy of playing soccer. 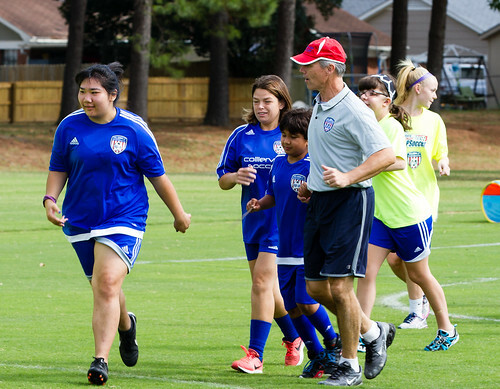 The program is a volunteer run community-based training and team placement program based on player needs and not necessarily by age. 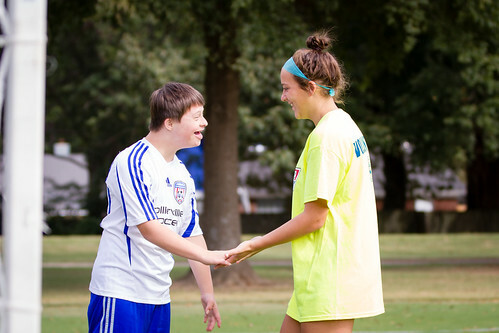 Each week, local competitive youth teams serve as "soccer buddies" to provide one-on-one assistance as needed. 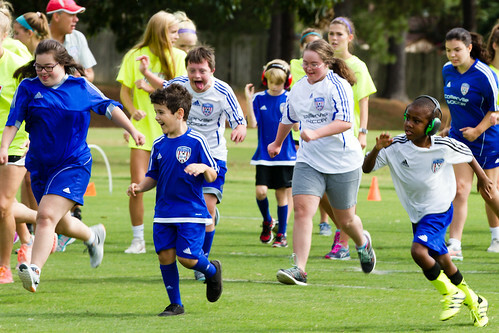 Children from all over Shelby County participate in this worthwhile endeavor that provides affordable opportunities for fitness and building self-esteem. 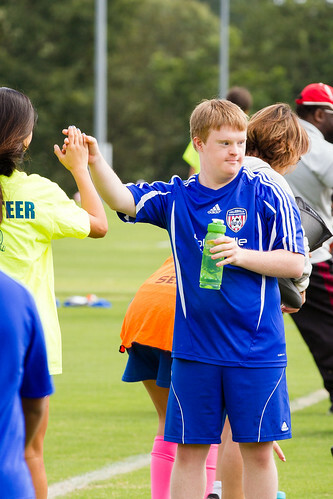 TOPSoccer is an opportunity for the soccer community to come together and make a difference in the lives of all participants. 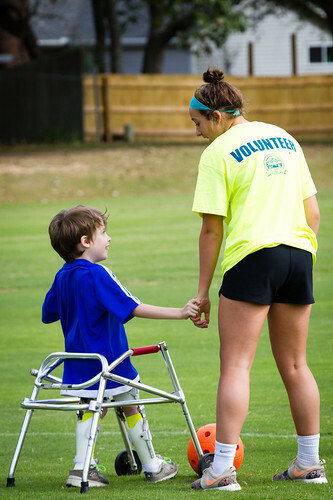 The ultimate goal is to enable local athletes with disabilities to be valued and successful members of CSA. 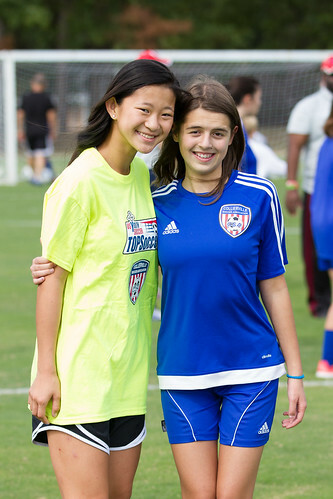 Everyone is welcome to attend the TOPSoccer events and support our players. 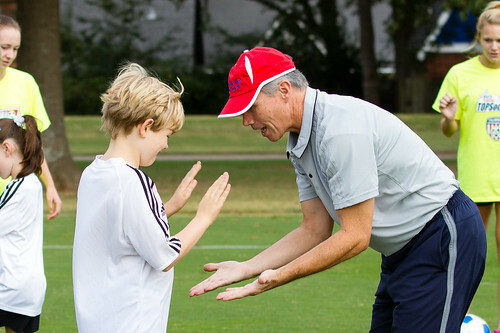 The program is fully funded and, as such, there is NO COST to the participants.